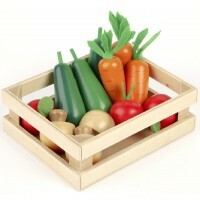 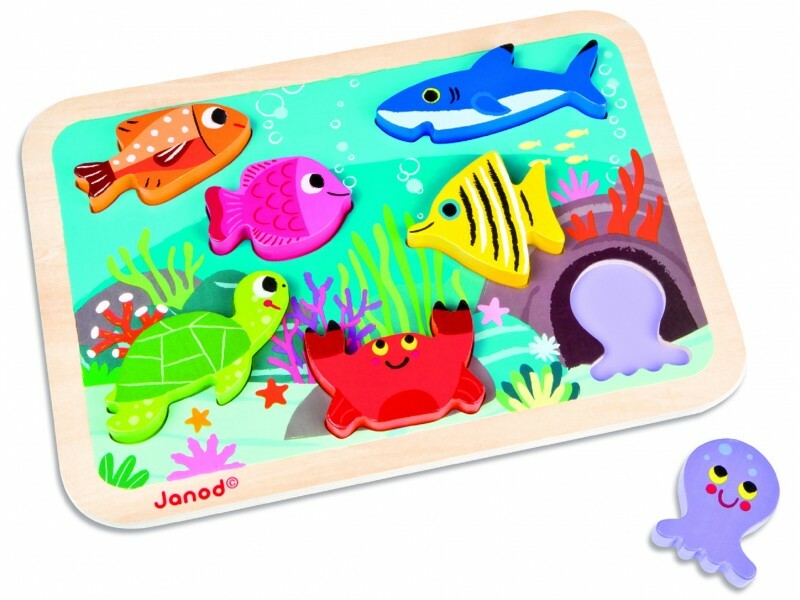 This colourful chunky marine puzzle is made by the French toy company Janod. 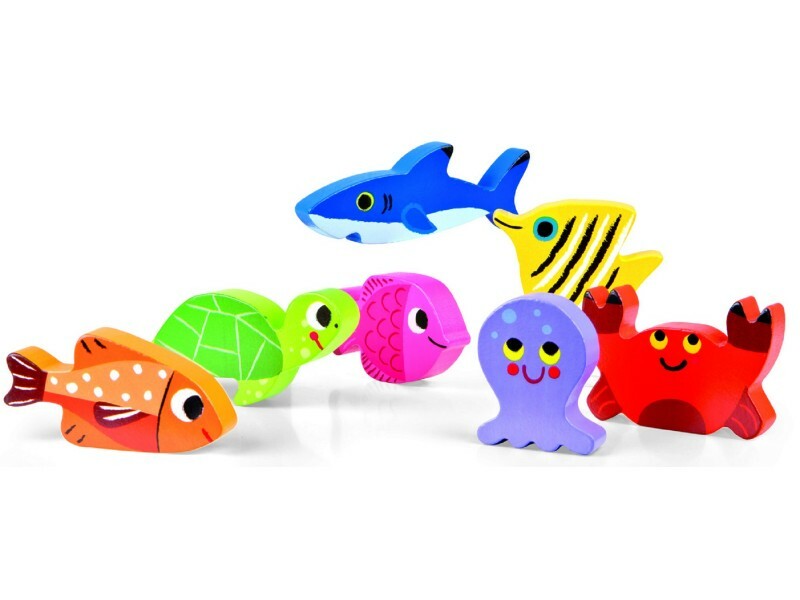 The 7 chunky pieces are ideal for little hands each and have images of smiling marine creatures. 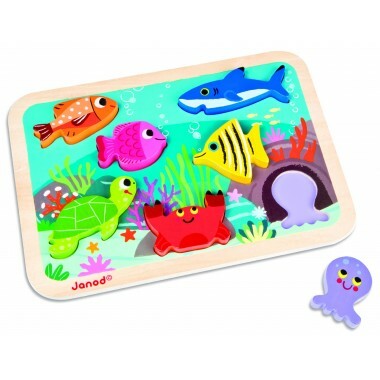 There are 4 fish pieces, a turtle, octypus, turtle and a crab. 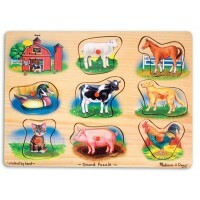 The puzzle pices are over 2cm thick which means that they can also be used as animal play figures.